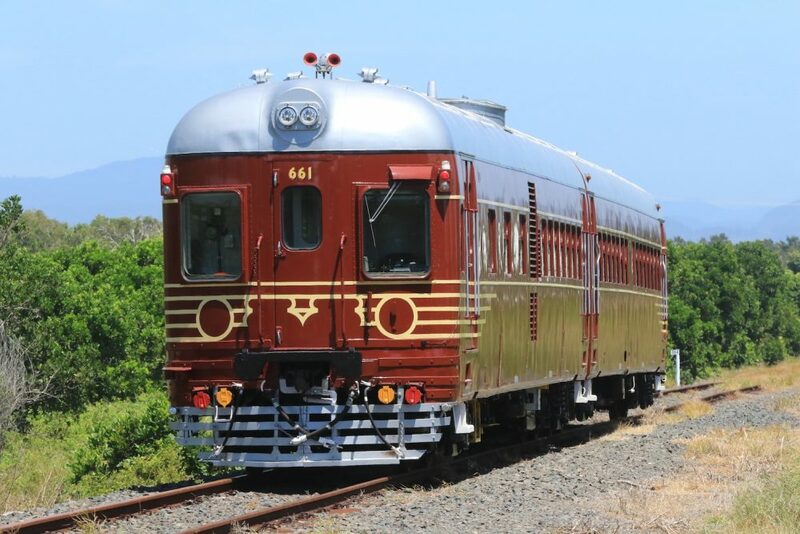 It’s hardly the Trans-Siberian railway or the Eurotunnel shuttle, but Byron Bay’s tourist train deserves a place in locomotive history. Originally built in 1949, its claims to antiquity are dubious. Nor does its 3km coastal route count among the world’s epic rail journeys. 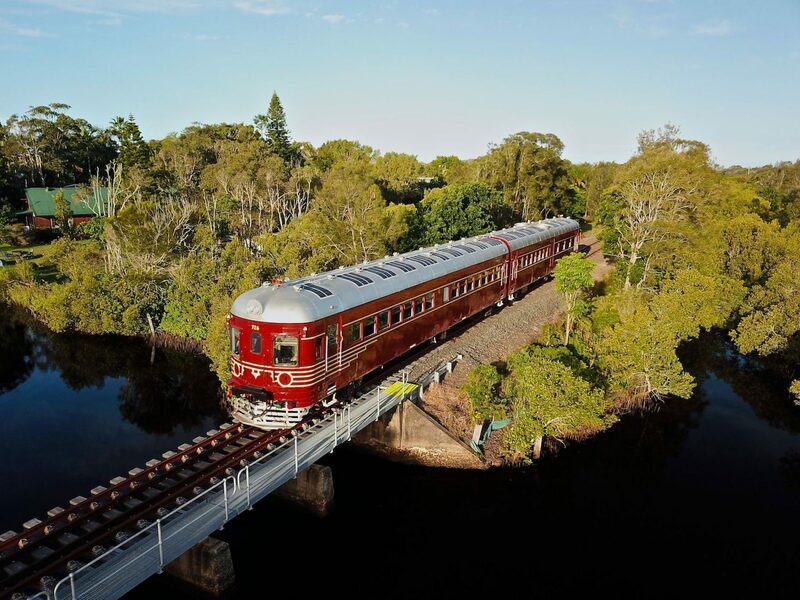 However, since returning to the tracks in late 2017, the two-carriage train has picked up a clutch of awards in its native Australia and garnered worldwide attention too. Why all the fuss? It’s all about the roof. 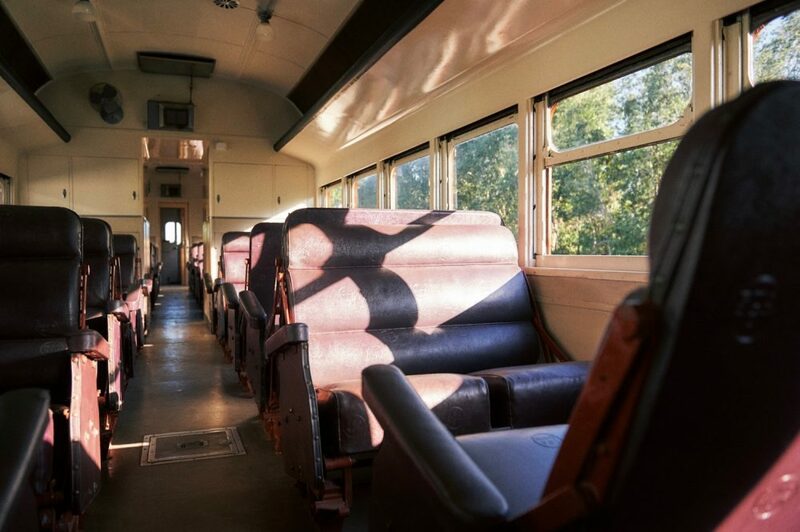 Following a refit, its passenger carriages are now equipped with specially designed, curved solar panels that are capable of generating 6.5kW. 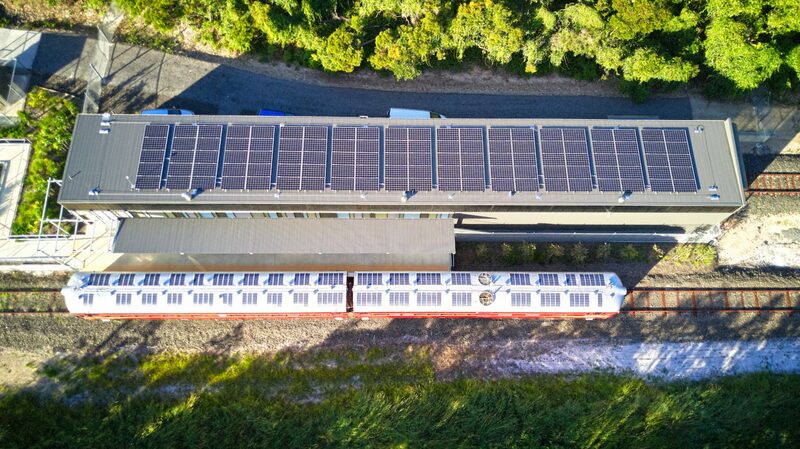 Additional panels on the storage shed roof can produce a further 30kW to top up the train’s lithium-ion batteries if necessary. An adult fare is A$3 (£1.70). 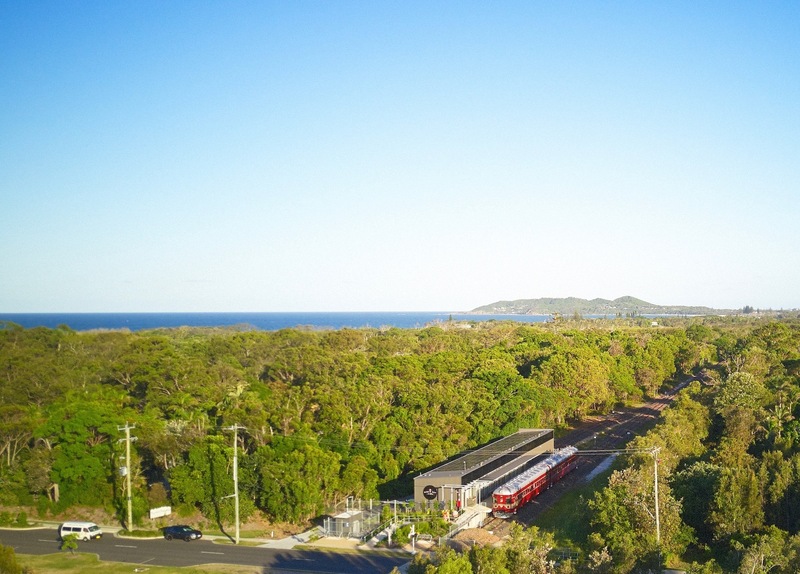 “Everyone said it couldn’t be done and I love a challenge,” says Tim Elderton, an engineer at the Lithgow Railway Workshop, which worked with the Byron Bay Railroad Company on the Byron Bay Train project. The area’s staunchly green community made it a fitting home for the project. 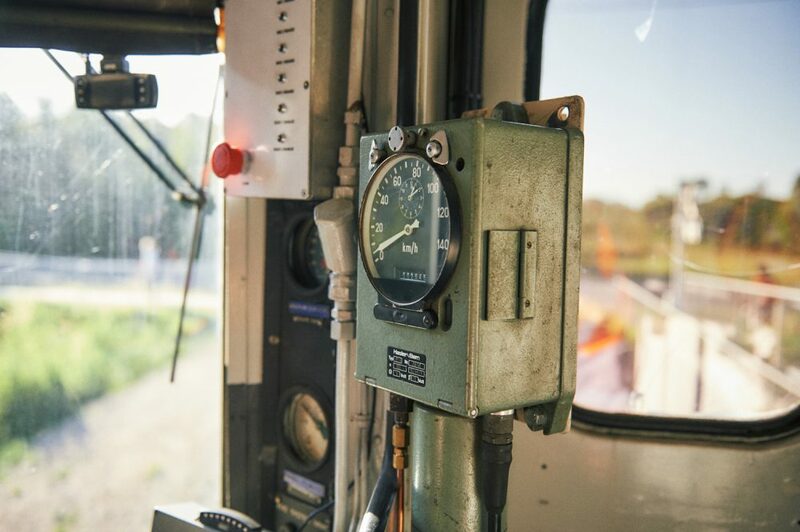 As part of the environmentally friendly retrofit, the 70-year-old locomotive had its diesel engine replaced with a custom-built electric traction drive. Also added was a regenerative braking system that charges the batteries when the brakes are applied. Located in coastal New South Wales, Byron Bay doesn’t lack for sun. But on cloudy days or when travelling at night, the train’s batteries can be charged from the electricity grid. To retain its zero emission credentials, the heritage line owners use a local renewable energy supplier. 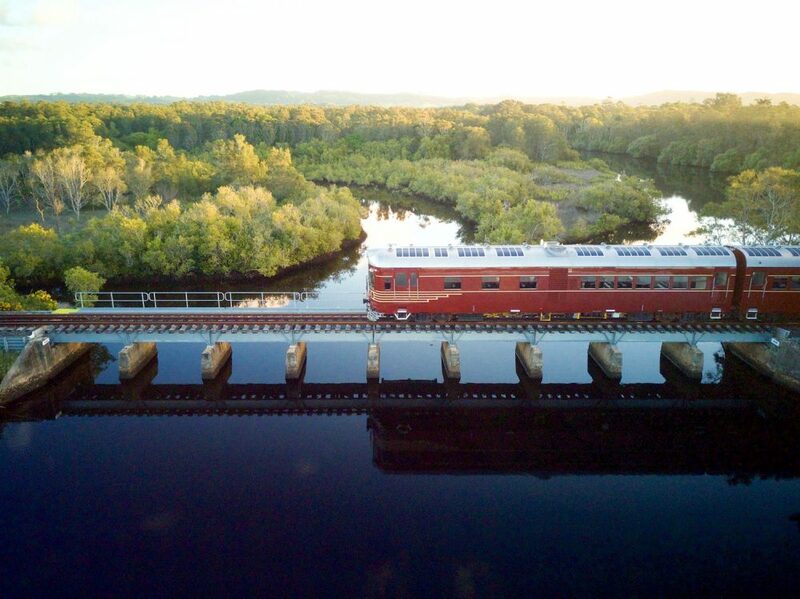 While this is thought to be the world’s first completely solar-powered train, other train operators have experimented with solar. Indian Railways, for example, has equipped a diesel-electric hybrid train with solar panels to power its fans, lights and electronic display systems. Unlike cars, trains stick to fixed routes and make regular, predictable stops. 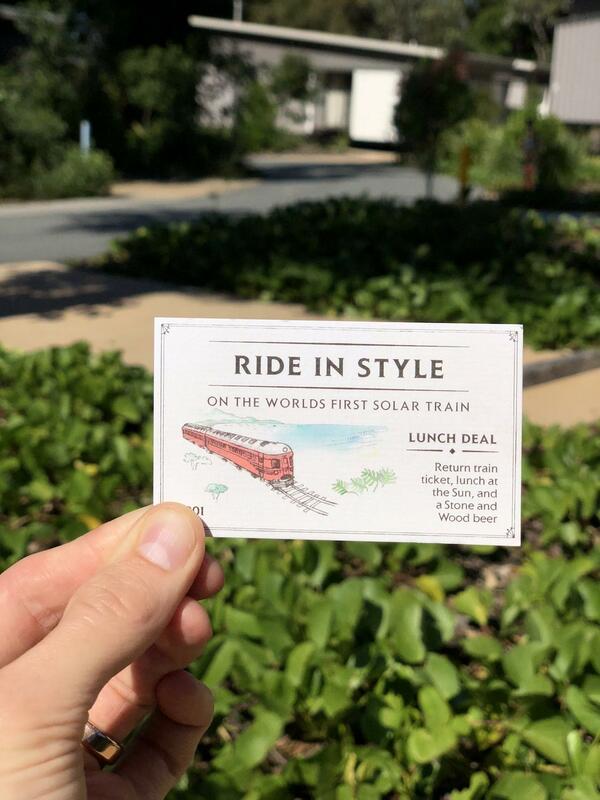 Together with the large surface area they have that static photovoltaic panels can be fixed to, the potential for solar rail travel may be as bright as the east Australian sun.